Lori (Armenian: Լոռի, Armenian pronunciation: [lɔˈri]), is a province (marz) of Armenia. It is located in the north of the country, bordering Georgia. 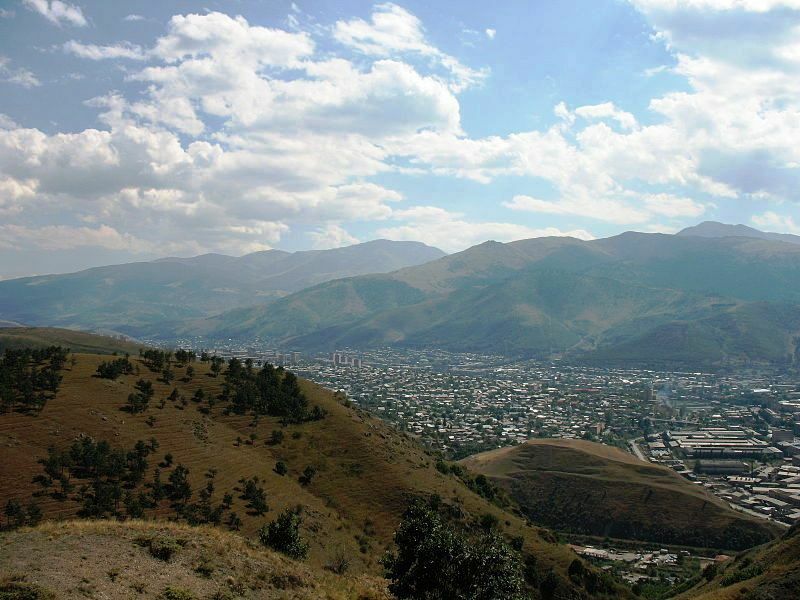 Vanadzor is the capital and largest city of the province. Other important towns include Stepanavan, Alaverdiand Spitak. It is home to the UNESCO World Heritage Sites of Haghpat and Sanahin monasteries and the well-preserved Akhtala monastery, where Armenians, Georgians, and Greeks make an annual pilgrimage on September 20–21. 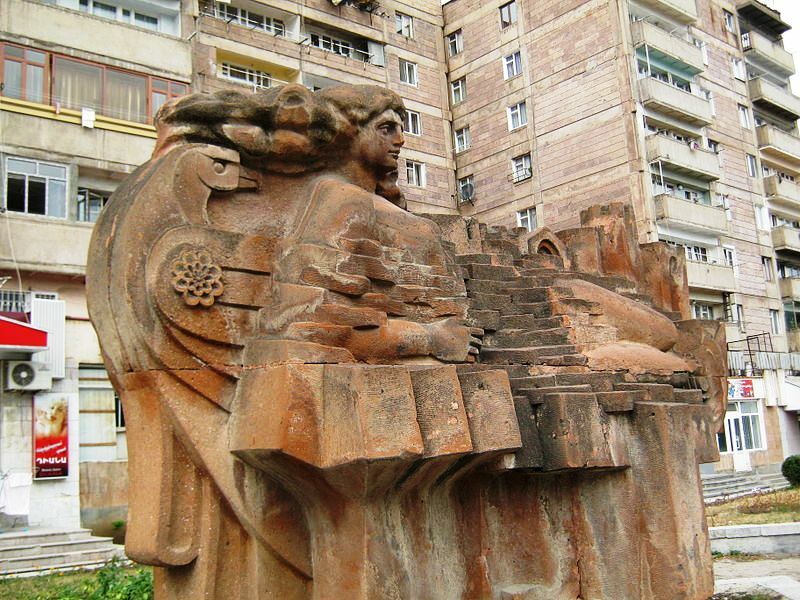 The province was heavily damaged during the 1988 Armenian earthquake. The province is served by the Stepanavan Airport. The name Lori (Լոռի, known as Loré ლორე in Georgian) first appeared in the 11th century when King David I Anhoghin founded the fortified city of Lori (Loré). The fortress-city became the capital of the Kingdom of Tashir-Dzoraget in 1065. The name Lori later spread through the region and replaced the original name of Tashir. Situated at the north of modern-day Armenia, Lori covers an area of 3,789 km² (12.7% of total area of Armenia). 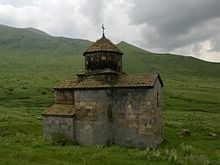 It is bordered by Tavush Province from the east, Kotayk Province from the southeast, Aragatsotn Province from the southwest and Shirak Province from the west. The province is bordered by the Kvemo Kartli region of Georgia. Lori is a mountainous region, dominated by the ranges of Javakheti, Bazum, Pambak, Gugark, Halab and Somkheti. The highets point of the province is Mount Achkasar of the Javakheti range with a height of 3196 meters. The lowest point is 380 meters in the valley of Debed at the northeast of the province. The main water resource of the province is the Debed river with its tributaries Dzoraget, Pambak and Martsaget. The climate is characterized with extremely cold snowy winters and mild summers. The annual precipitation level is between 600 and 700 mm. Most of the territories of modern-day Lori was known as Tashir in the ancient history of Armenia. Until the 5th century, Tashir was one of the cantons of Gugark province of Ancient Armenia. Between the 5th and 9th centuries, Tashir was ruled by the invading Persians and Arabs respectively until 885, when it became part of the Bagratid Kingdom of Armenia. Later in 979, King Kiurike I founded the Kingdom of Tashir-Dzoraget under the rule of the Kiurikian dynasty and the protectorate of the Bagratid kings of Armenia. The capital of the kingdom was Matsnaberd (until 1065) and the Lori fortress. The Kiurikians ruled the kingdom until 1118 when Tashir-Dzoraget became part of theKingdom of Georgia. The Seljuks invaded the region in the early 12th century, but their rule did not last long and in 1118-1122 the Georgian king David the Builder conquered Lori and granted the rule to the Georgian-Armenian Orbelian Dynasty. The Orbelians revolted unsuccessfully in 1177, after which a Kipchak named Khubasari was appointed spasalari of Lori. Later in 1185, the province became ruled by the Zakarian dynasty after Queen Tamar of Georgia appointed the Zakarid prince Sarkis as its governor. 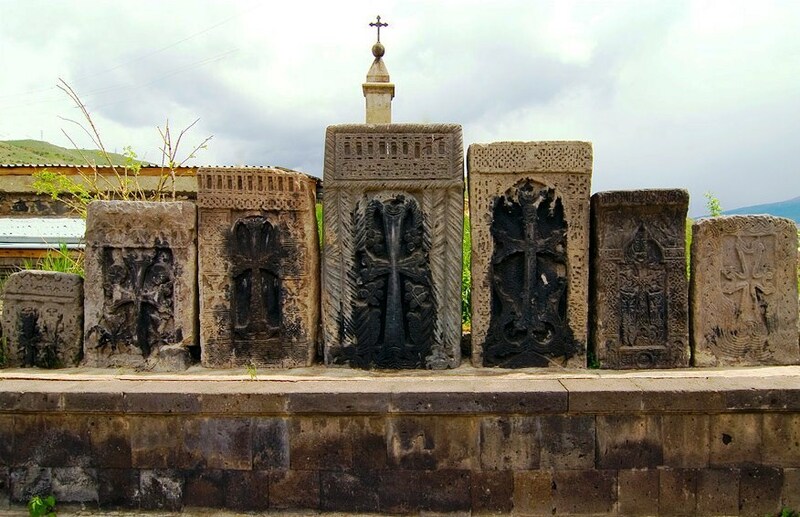 Between 11th and 13th centuries, the monasteries of Haghpat, Sanahin, Kobayr and Bardzrakash in Dsegh served as centers of Armenian culture, theology and science. Scholars such as Hovhannes Imastaser, Grigor Tuteordi, Davit Kobayretsi, Grigor Magistros worked in these monasteries. The region was devastated by the Mongol invasion of 1236, and the Zakarian dynasty declined by the 14th century. 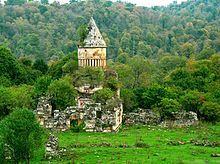 Lori was annexed by Safavid Persia in accordance to the 1555 Peace of Amasya and became part of Persia’s Kartli-Kakheti province. After Nadir Shah’s murder in 1747, the Georgian kingdoms of Kartli and Kakheti became independent and united into a single kingdom by 1762. In 1801, together with Georgian provinces of Kartli and Kakheti, Lori was annexed by the Russian Empire. In 1850, Lori was incorporated into the Erivan Governorate. 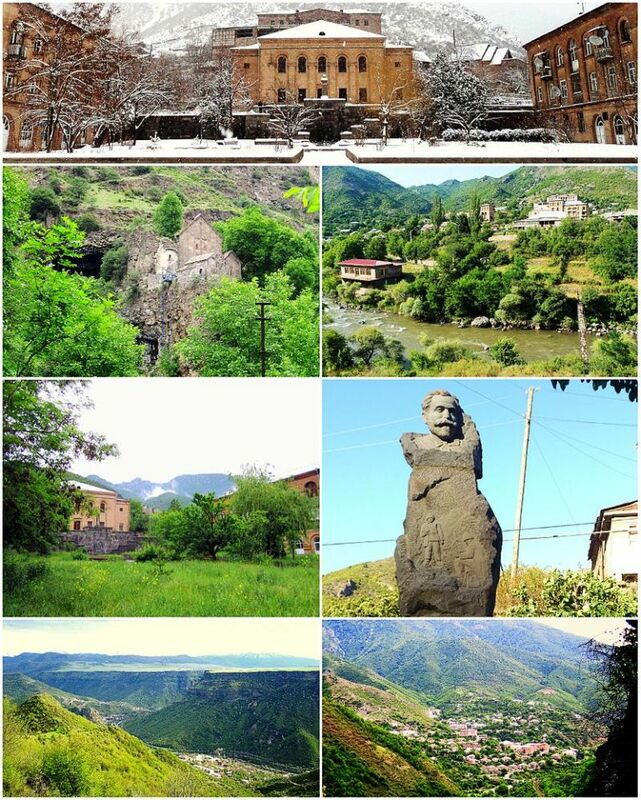 In 1862, it was transferred into the jurisdiction of the Tiflis Governorate. In 1880, Lori became part of the Borchali okrug of the Tiflis Governorate. 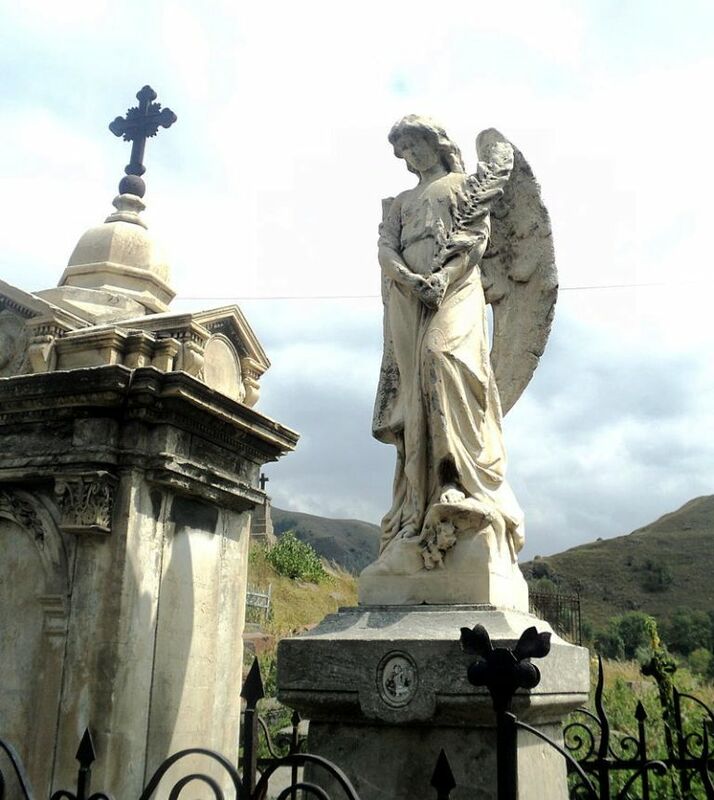 In the early 20th century, Lori was mostly Armenian-populated with several Russian and Greek villages. 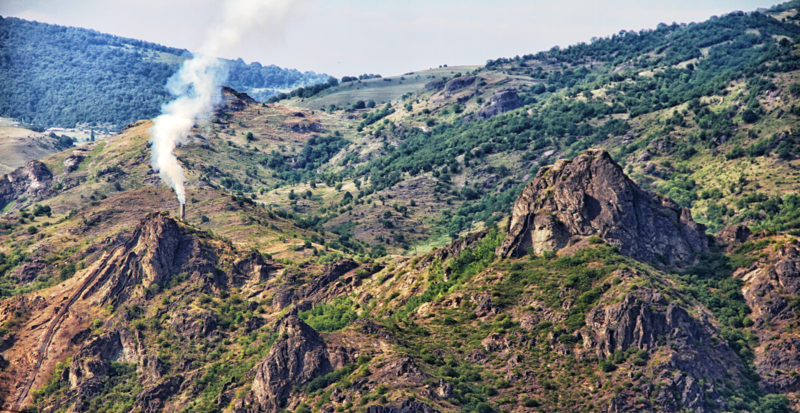 In May 1918, the Ottoman Turkish forces moved towards Yerevan and Karakilisa (now Vanadzor). On 25 May 1918, the Armenians led byGaregin Nzhdeh fought against the Turkish forces led by Wehib Pasha, at the vicinity of Karakilisa. On 28 May 1918, the Turks retreated from Karakalisa, Abaran and Sardarabad, paving way towards the declaration of the Republic of Armenia on the same day. In late 1918, Armenia and Georgia fought a border war over Lori. It was put under a British control as a neutral zone. Following Armenia’s sovietization in late 1920, Lori was incorporated into Soviet Armenia. During the Soviet period, modern-day Lori was divided into the raions of Kalinino, Alaverdi, Kirovakan, Aragats, Spitak and Stepanavan. After the independence of Armenia, the 6 raions were merged during the 1995 administrative reform, to form the Lori Province. Currently, the province has a contribution of around 6% in the annual total industrial product of Armenia. Lori is a major centre for metallurgical business. However, the Alaverdi copper smelter owned and operated by the “Armenian Copper Programme” company is the only smelter of the province. Copper mines are located in Alaverdi, Akhtala, Shamlugh and Teghut. The city of Vanadzor is the main industrial centre of the province. It has 2 large clothing and sewing firms, 2 building materials and reinforced concrete manufacturing enterprises, and a polymer composite production enterprise. With its large chemical plant, Vanadzor used to be a major centre of chemical products during the Soviet period. 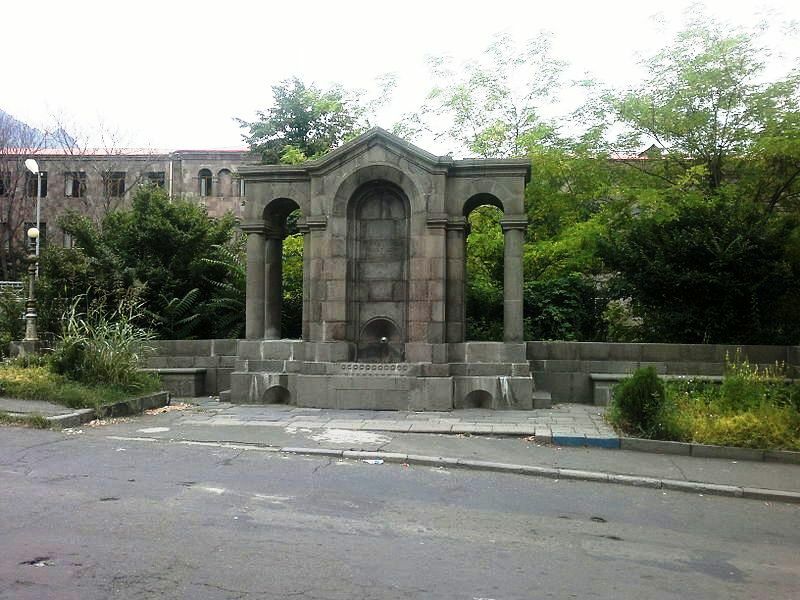 However, the only surviving plant is the “Vanadzor Chimprom” company for chemical and biochemical products. The town of Spitak has a flour production plant and a building materials manufacturing company. Lori, and particularly the town of Tashir are famous for their cheese and other dairy products. A vegetable oil manufacturing enterprise is located in the village of Hartagyugh. The mountainous nature, the mild summer climate and the green forests of Lori attract a large number of visitors during the summer season. 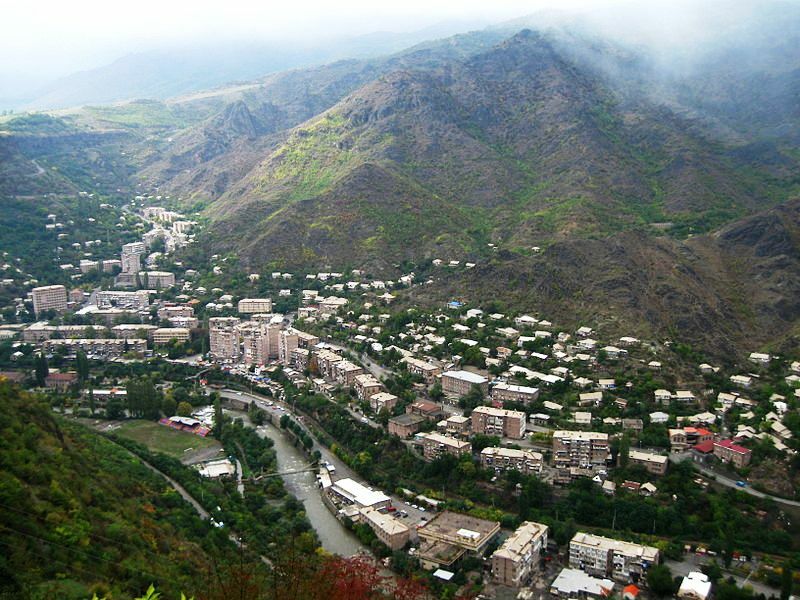 Many sanatoriums, hotels, resorts and spas serve the province, mainly around Vanadzor, Stepanavan, Alaverdi, Dsegh and along the rivers of Dzoraget and Deped. 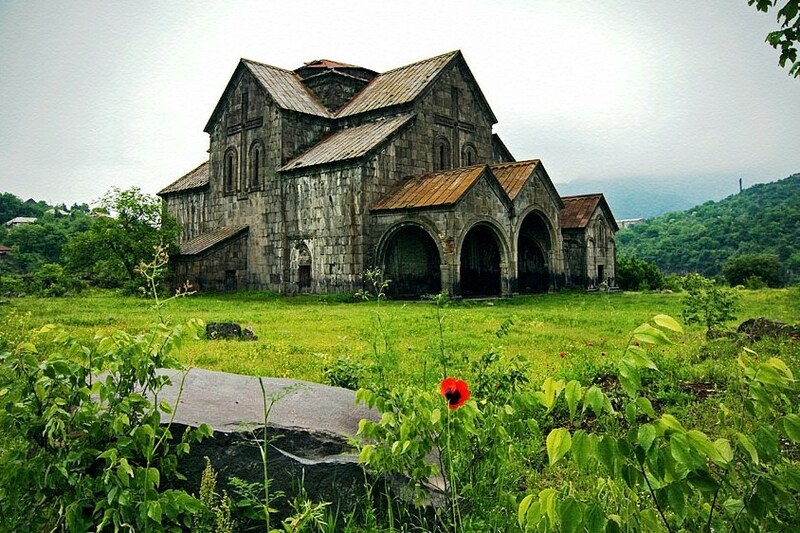 The Monasteries of Haghpat and Sanahin are a UNESCO World Heritage Site. 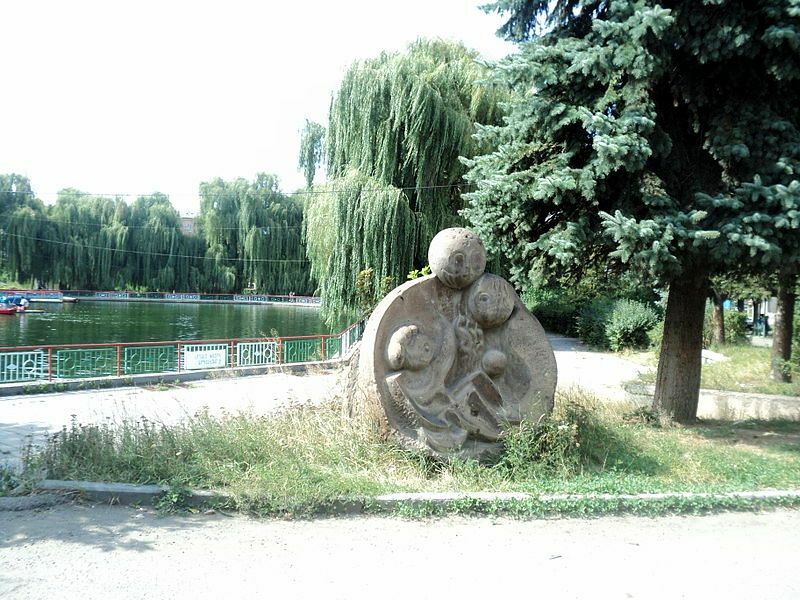 Lori has 3 nature protected areas and 2 botanical gardens: the Gyulagarak Sanctuary, the Margahovit Sanctuary, the Rhododendron caucasicum Sanctuary near Aghstev river, the Stepanavan Dendropark, and the Vanadzor Botanical Garden. Gugark was one of the major educational centres throughout the history. The historic University of Sanahin opened in 966 AD by the efforts of the Bagratuni queen Khosrovanush, was located in the area of modern-day Sanahin. 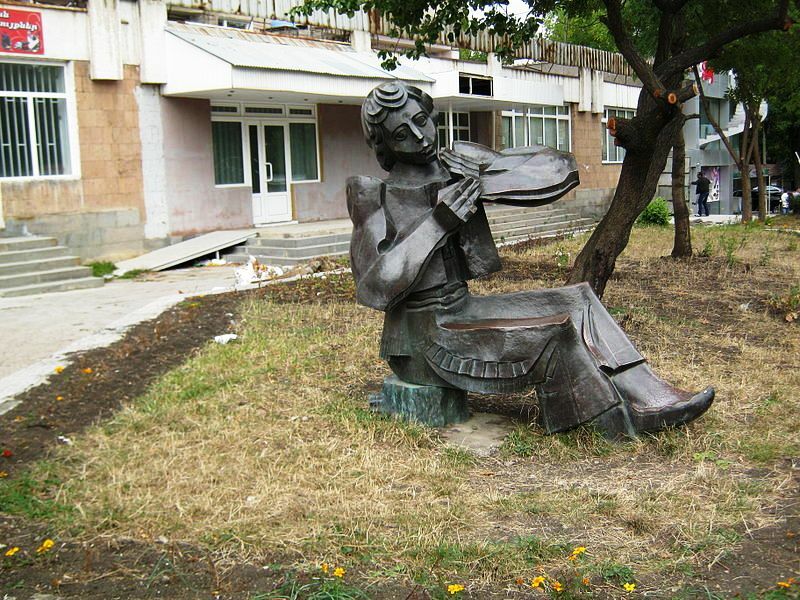 Currently, Vanadzor has 2 universities: the “Vanadzor State University named after Hovhannes Tumanyan”, and “Mkhitar Gosh Armenian-Russian International University”. Branches of the Yerevan State University and National Polytechnic University of Armenia are also operating in the city. 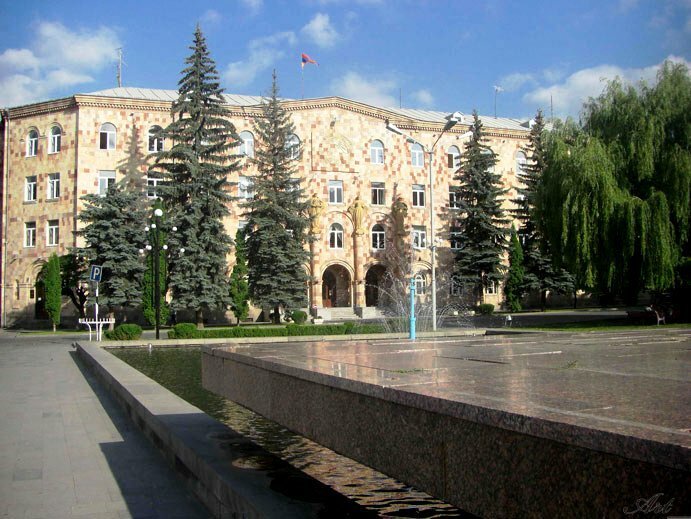 The State College of Alaverdi offers an opportunity in pedagogical studies with a duration of two years, while the Tumanyan branch of the “Northern University” offers degrees in nursing and dental prosthesis. As of the 2015-16 educational year, Lori has 162 schools. Odzun Church of the 5th century. Russian Church of the Nativity of Blessed Virgin Mary of Vanadzor, opened in 1895.